"Almost half of all disabled vets from that war were reservists called up to guard the border rather than regular soldiers who were fighting in Gaza." 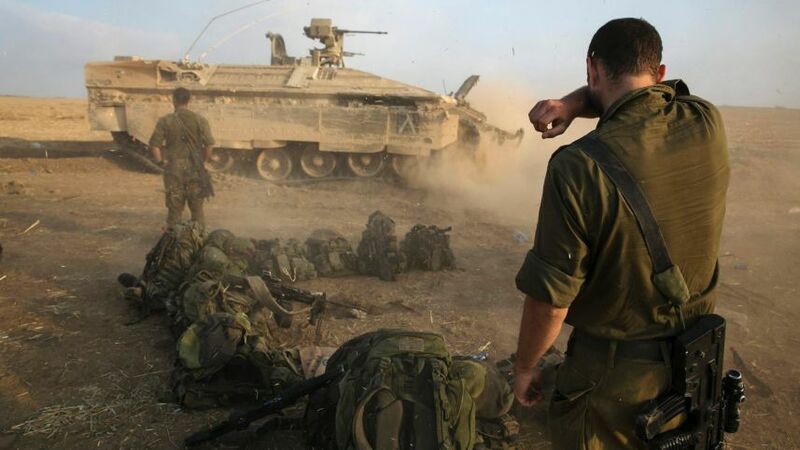 This is the first time the ministry has published exact figures on the number of soldiers suffering from post-traumatic stress due to Operation Protective Edge. Previous studies done by the army’s medical corps put the rate of soldiers who suffered from PTSD after participating in active combat much lower – seven to 20 percent. The rate was 10 to 20 percent in both the 1973 Yom Kippur War and the 1982 Lebanon War, and just seven to 10 percent during the second intifada, the corps said.